For more than 25 years, Stuart Weitzman has been creating beautifully constructed shoes that look as good as they feel and feel as good as they look. As one of the most recognizable names in designer footwear, Stuart Weitzman is dedicated to perfection: the brand's award-winning designs are known for melding unparalleled luxury, uncompromising craftsmanship and unrivaled style. Stuart Weitzman offers 4 days only Free Overnight Shipping via coupon code SWINAFLASH . Free shipping. Deal ends 4/11. 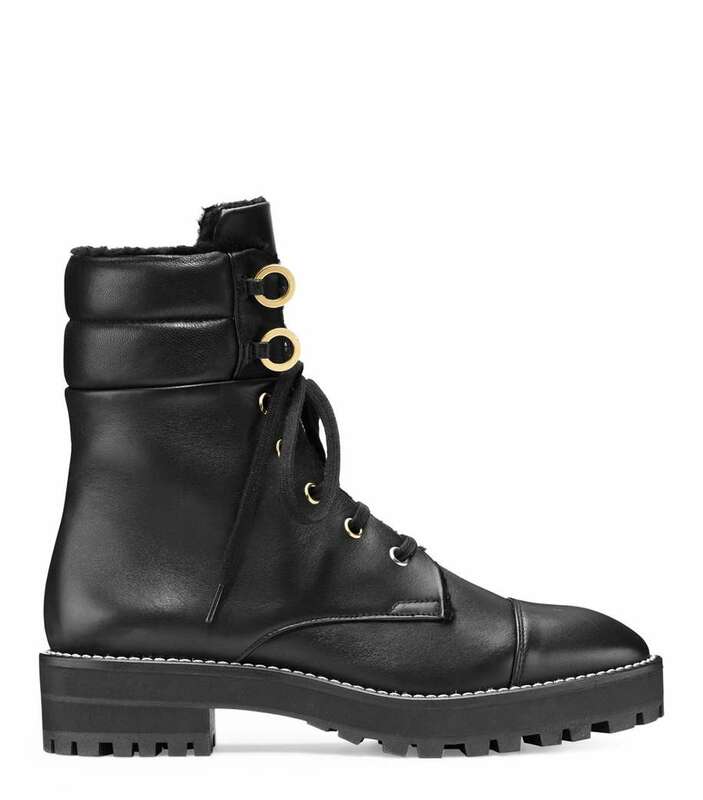 Extra 2% CashBack: Now you can start earning Cash Back when you shop at Stuart Weitzman. Get Paid to Shop Online Now at GoCashBack.com! 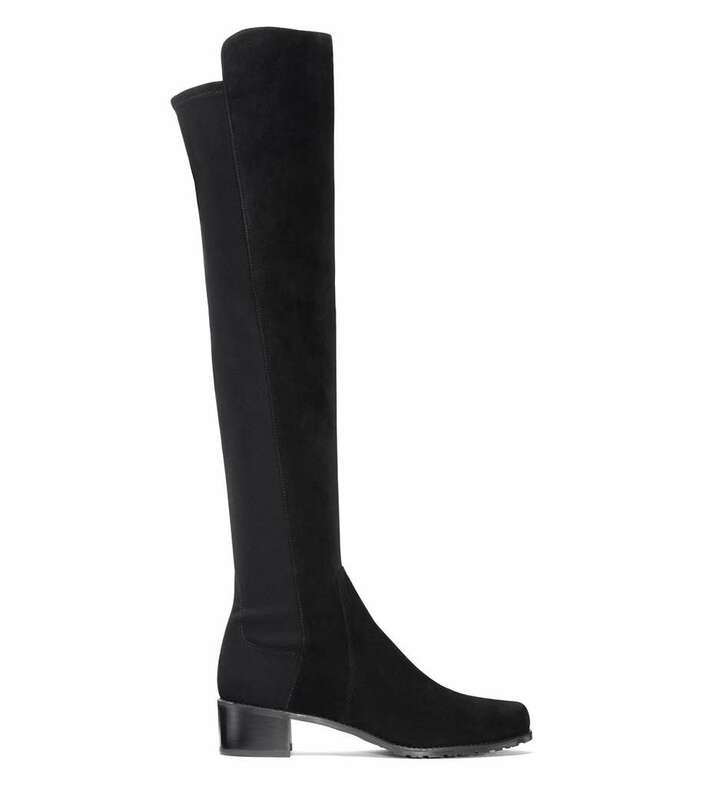 Stuart Weitzman has The Tippi 70 Pump for only $159. Shipping is free. Stuart Weitzman offers ​25% OFF Sitewide via coupon code SPRINGAHEAD25, Free shipping. Stuart Weitzman offers up to 70% off Sale. Free shipping. 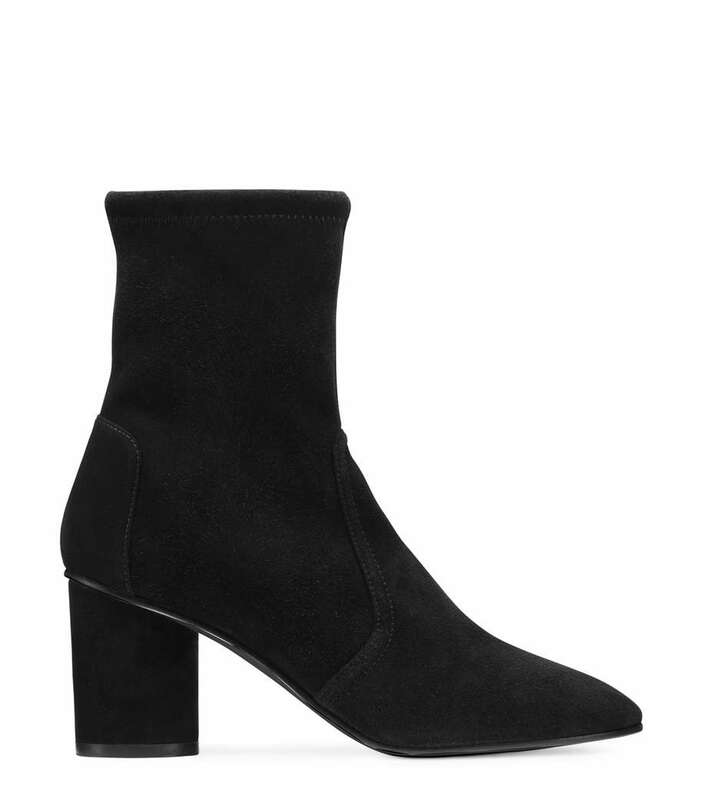 Stuart Weitzman has up to 50% off sale. Plus an extra 25% off. Extra discount applies in cart. Shipping is free. Stuart Weitzman now offers selected shoes styles up to 50% OFF with extra 20% OFF. Free US shipping. 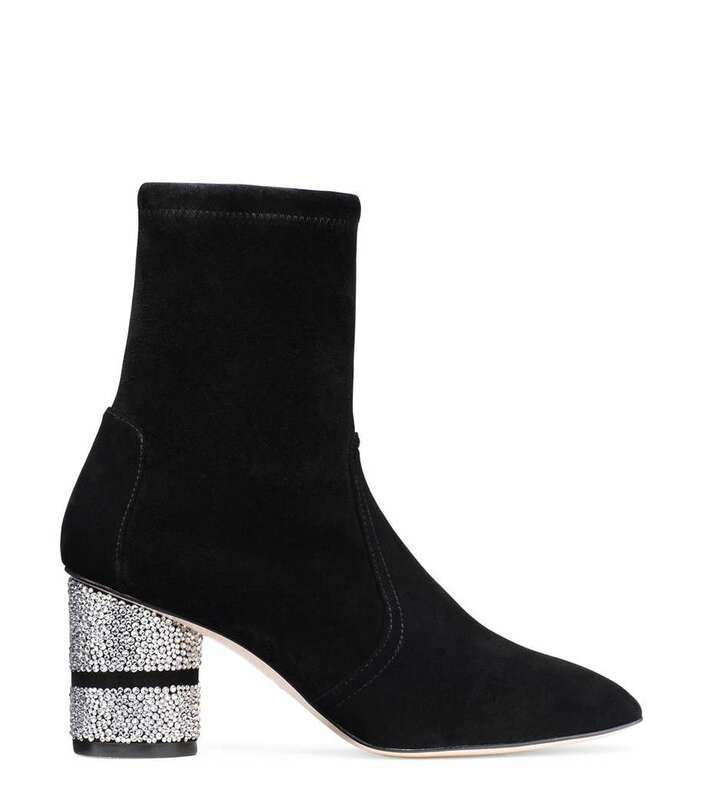 Stuart Weitzman is offering 30% OFF for full-priced items. Free shipping and free returns on all U.S. orders. 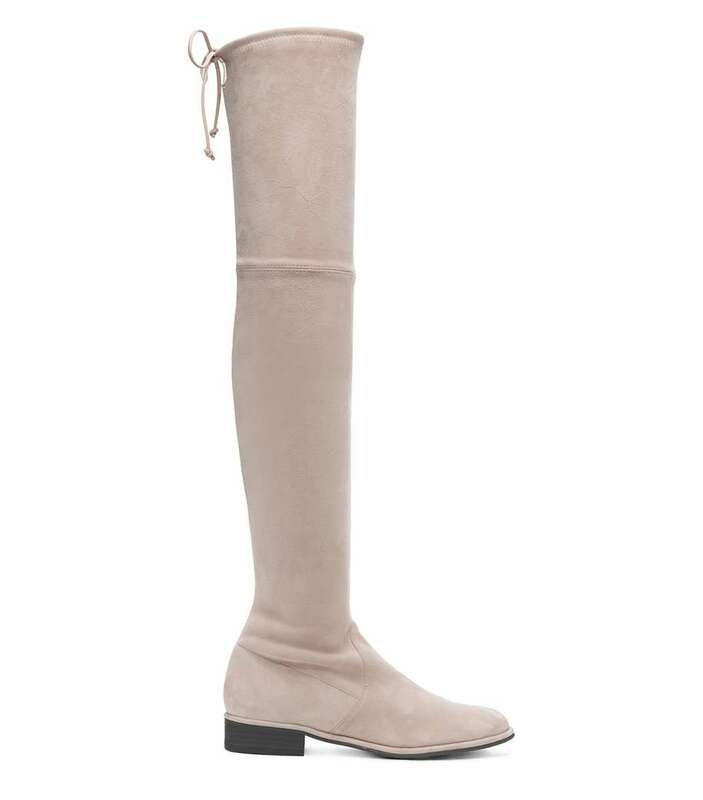 Stuart Weitzman is offering Up to 45% OFF Select Over the knee Boots Sale. Valid thru 12/24/2014. Shipping is free. 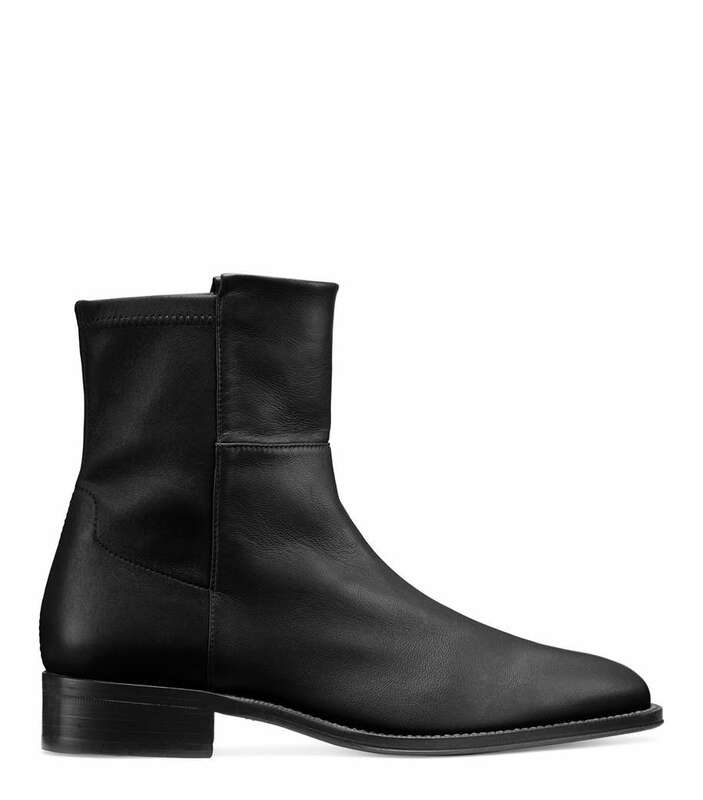 Stuart Weitzman is offering Up to 45% OFF Fifo Black Patent Boots. Valid thru 12/24/2014. Free Shipping & Free Returns. Stuart Weitzman offers 60% OFF Sale Style. Valid thru 8/30. Free Overnight Shipping with code LASTSALE. Update: $20 OFF on all Handbag on all Handbag Purchases of $200 and over after applying Coupon Code: Handbag.